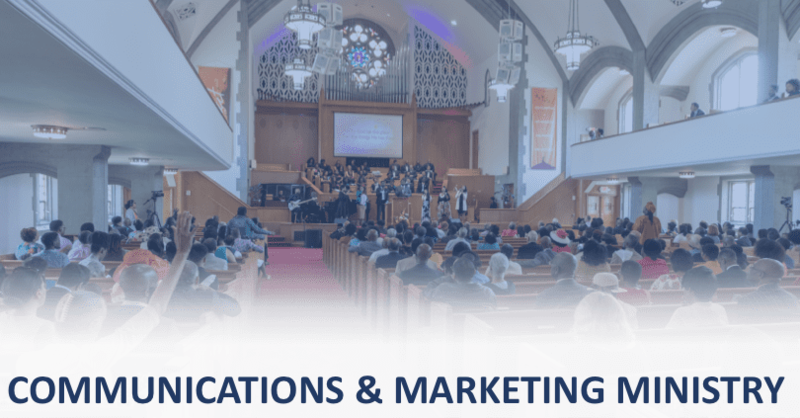 From digital and social media to photography, the Takoma Park SDA Church’s Communications & Marketing Ministry does it all. 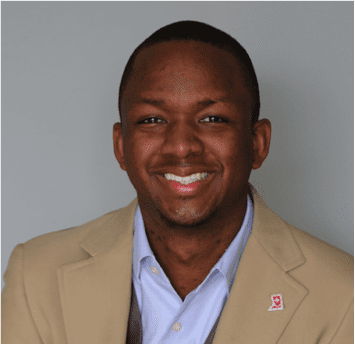 TPC’s Communications & Marketing team compromised of real world professionals dedicated to reaching souls in a the 21st Century through a comprehensive integrated marketing communications plan and strategies that include: traditional, digital and social media. This team is entirely powered by volunteers and is open to TPC members and non-members (as long as you are dedicated to service and reaching souls with the hope of a soon coming king, Jesus Christ).